This is a private tournament. You must have a Coupon Code to register for this tournament in the iAngler Tournament system. The tournament will be held at the Tarpon Lodge on Pineland, FL and will begin Friday night with a Captain’s meeting and dinner. We will fish a full day on Saturday. The tournament will conclude Saturday evening with an awards ceremony and dinner. You may fish as many anglers per boat ($175 per angler) as you would like. One boat is one team, and guides are considered anglers. Each team must have at least one member in good standing from the SWFRCA, FRSA, or another state roofing affiliate association. Lodging is the responsibility of each angler, and is not included in tournament entry fees. Space is limited at the Tarpon Lodge (239) 283-3999. All anglers will receive a tournament t-shirt and hat (as well as other sponsor gifts). Due to space limitations the field will be limited to the first 100 anglers to sign up. The total length of the three longest redfish will determine the first 3 places. The weigh master’s decision is final, and there is no appeal process. Catch Logging is now open! Tight lines! Catch Logging is now open! Good luck in the tournament! 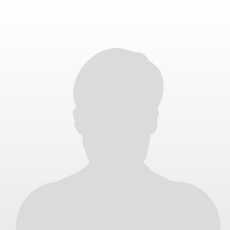 Total length of 3 longest redfish submitted via iAngler app. All fish must be caught by hook, line, rod and reel. No line or leader limits. Lines out at 4pm – No more pics can be submitted. Everyone on boat may fish. Your guide is considered an angler and must be paid as such. No culling of holes by others. No bait exchange during the tournament hours. All anglers must fish from their boats. Artificial or live bait allowed. The undersigned and their entire fishing team hereby releases, holds harmless and forever discharges the SWFRCA, its Board of Directors, Officers, members and the SWFRCA 2018 Roofers Redfish Classic, the Tarpon Lodge, its host or any other person, association, firm or corporation from any and all damages, claims, causes of actions or injuries, including but not limited to death and/or dismemberment of whatever kind or character arising from or caused by participation or association in the SWFRCA 2018 Roofers Redfish Classic, regardless of actions of gross negligence or concurrent negligence by any person or entity associated with the SWFRCA 2018 Roofers Redfish Classic. 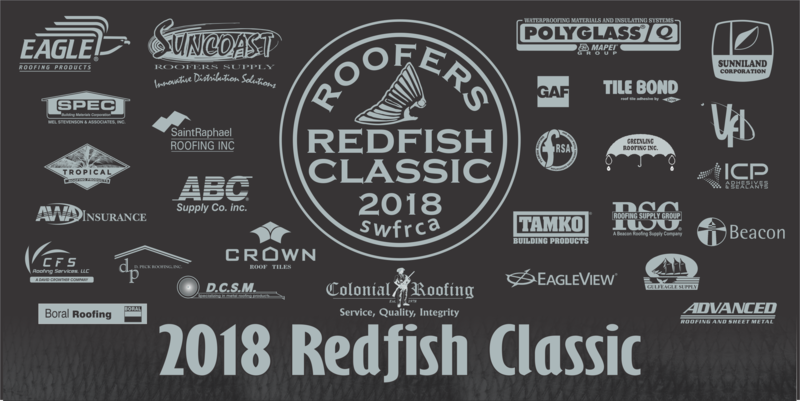 The undersigned further agrees to indemnify and hold harmless the SWFRCA, its Board of Directors, Officers, members and the SWFRCA 2018 Roofers Redfish Classic, its hosts or any other person, association, firm or corporation associated therewith from any damages, claims, causes of action or injuries including but not limited to death and/or from dismemberment of whatever kind or character arising from any act or omission from the undersigned. The undersigned agrees and affirmatively states that he/she has read this release and indemnity agreement and tournament rules and executes same of his/her own free will and accord. Furthermore, I am authorized to sign on behalf of my angler team.